Shares of snack store operator CEC doubled following news that its founder had unexpectedly died. Research suggests such investor reactions are common, albeit usually less dramatic. Boards and bosses often contribute less value than they otherwise might think. 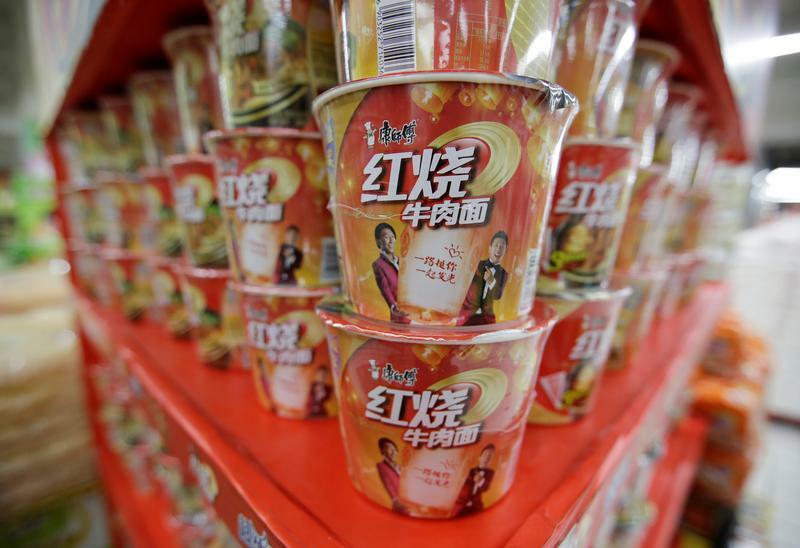 The founder, chief executive and chairman of snack-food chain operator CEC International, Lam Wai Chun, passed away on Aug. 18, the company said on Aug. 19. CEC owns Hong Kong’s 759 stores, which sell imported foods. Its shares closed up 92 percent at HK$0.89 each, after increasing by more than 120 percent earlier on Aug. 20.